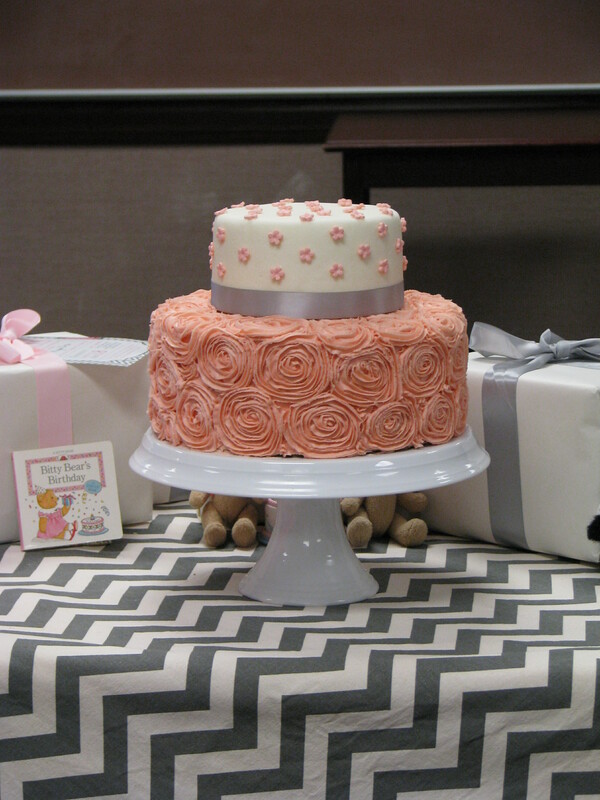 This first cake was for a sweet new mom at church who had recently had twin girls. Those babies are so adorable! Double the cute for sure. I was inspired by all the frilly and sweet dresses that show up at baby showers. The cake was butter vanilla with lemon curd and traditional butter cream. 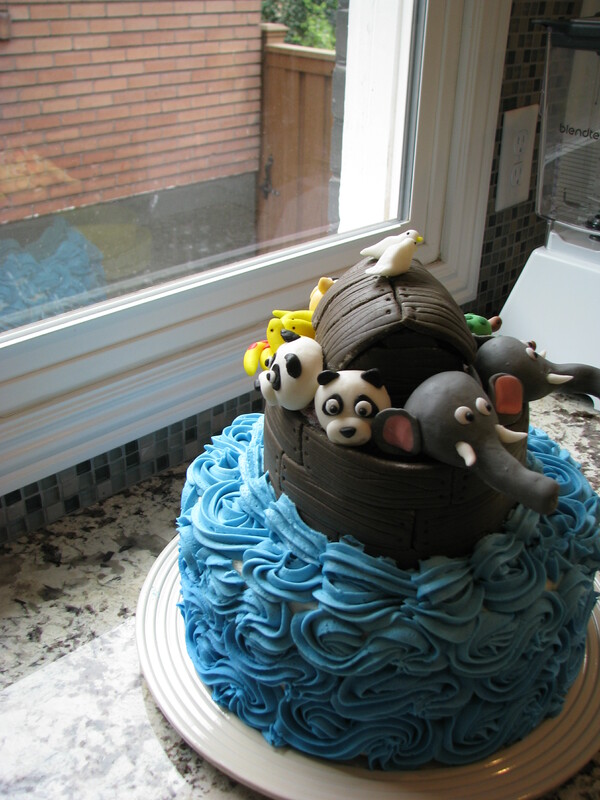 This second cake was for a dear friend who was expecting her first little one. 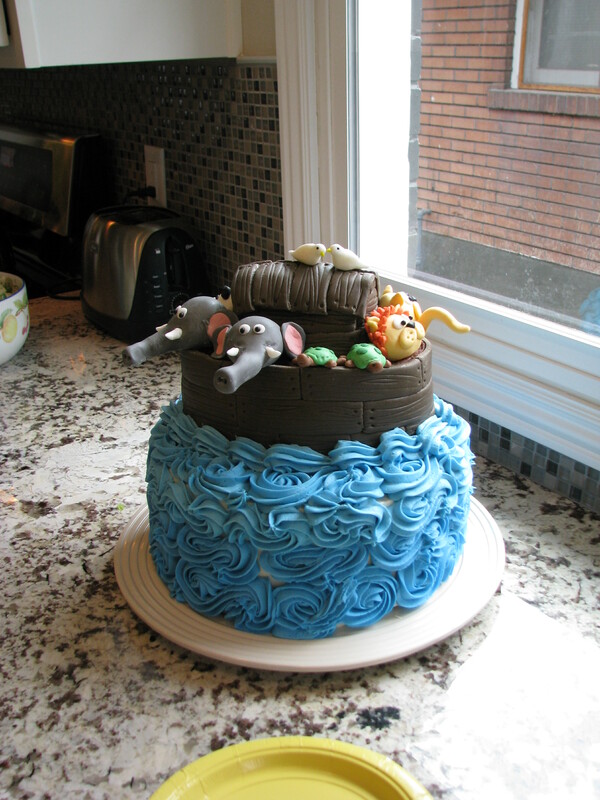 She and her husband were planning on a Noah’s ark themed nursery so we made a cake to match. 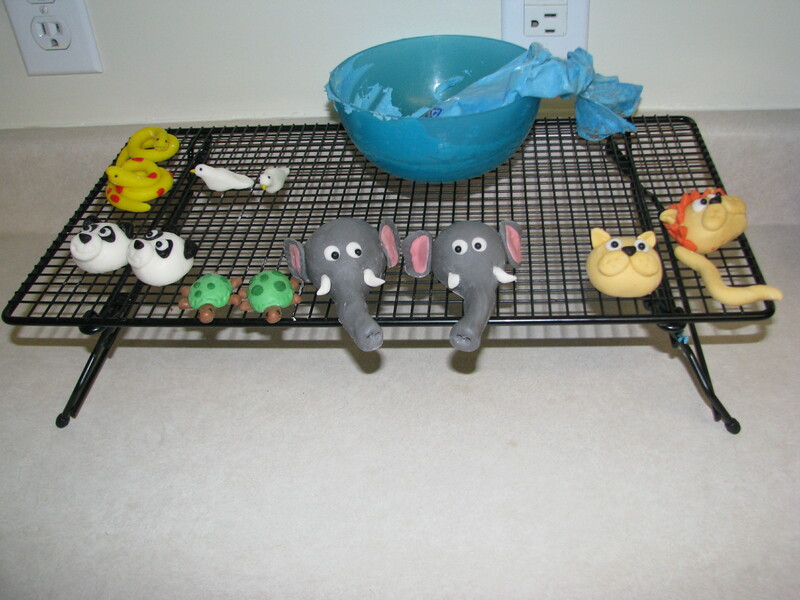 Making all the little animals was so much fun. My boys were enthralled as well, if it was up to them I would have made a whole zoo full of animals. Here they are in their pre-assembled state. I think the turtles were my favorite. Wow, you are amazingly talented. I totally didn’t know you had this talent. Good for you, they’re beautiful!